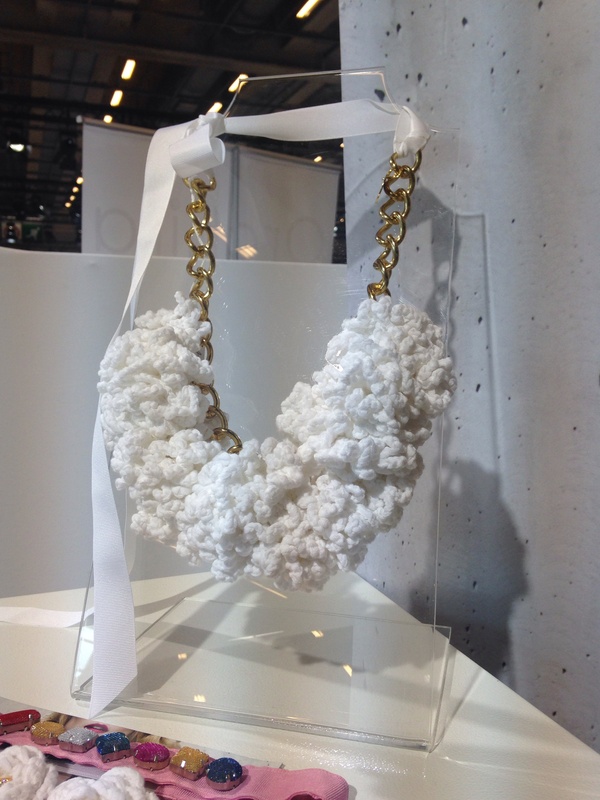 Chunky white necklace – Bianca Makris, it’s always nice to have a statement necklace and white is perfect for summer. 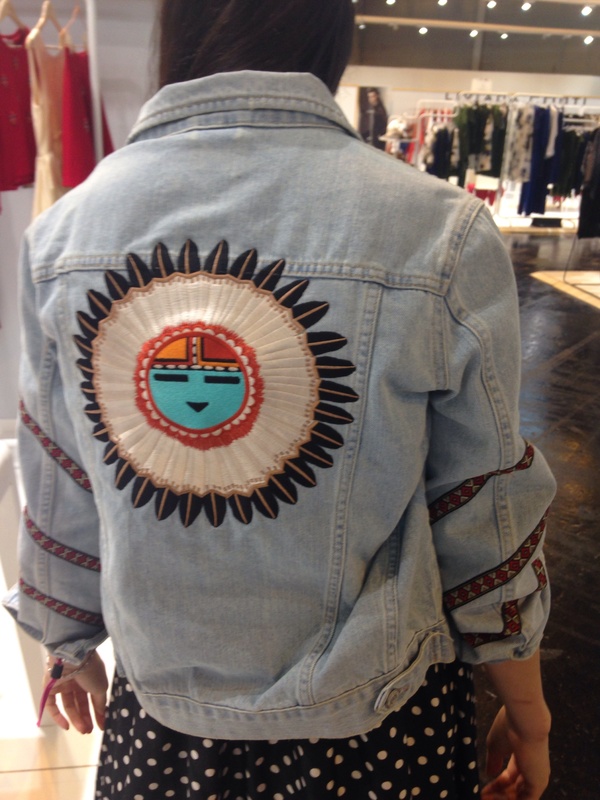 Denim jacket from Flashin’ – Everyone needs a good oversized denim jacket and I just love the cute little design on this one. Black flower dress from Brise – Loved the delicate detail of the flowers and the nice cut.